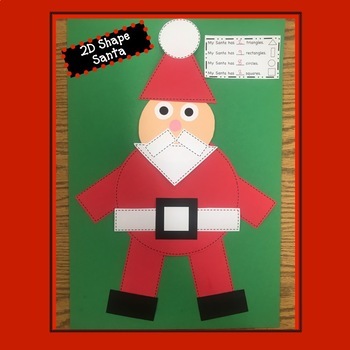 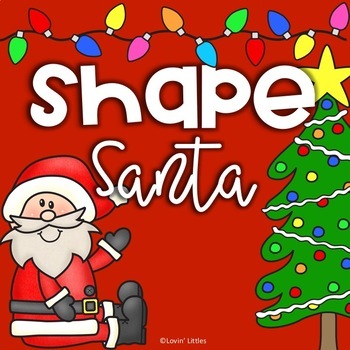 Enjoy this 2D Shape Santa with your students. 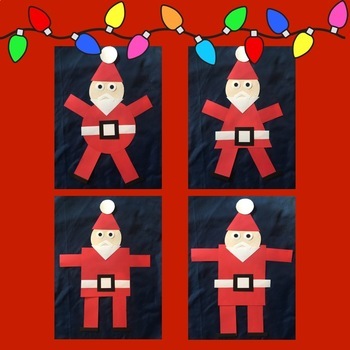 This is just the right activity to brighten your classroom walls for the holidays. 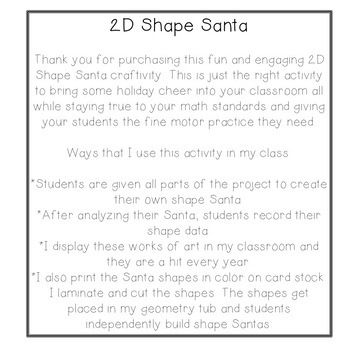 Students will review 2D shapes, practice their fine motor skills, and engage in their learning.